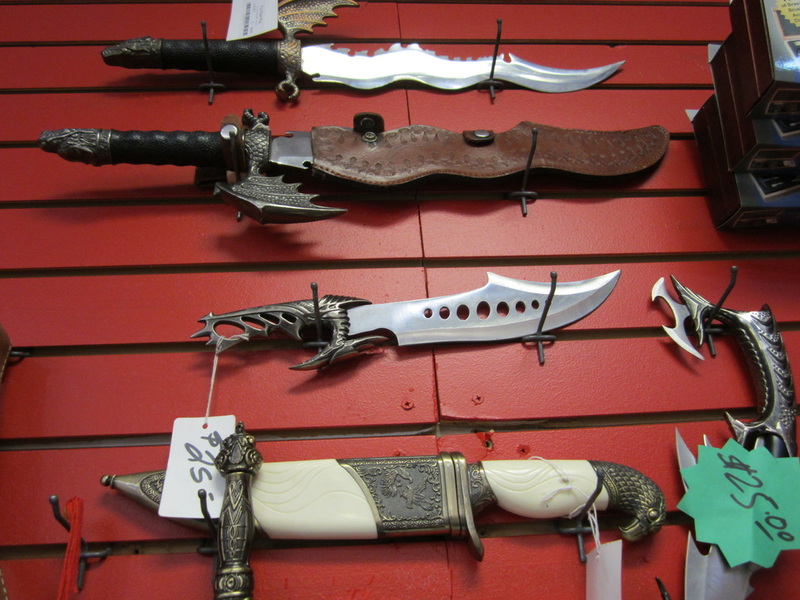 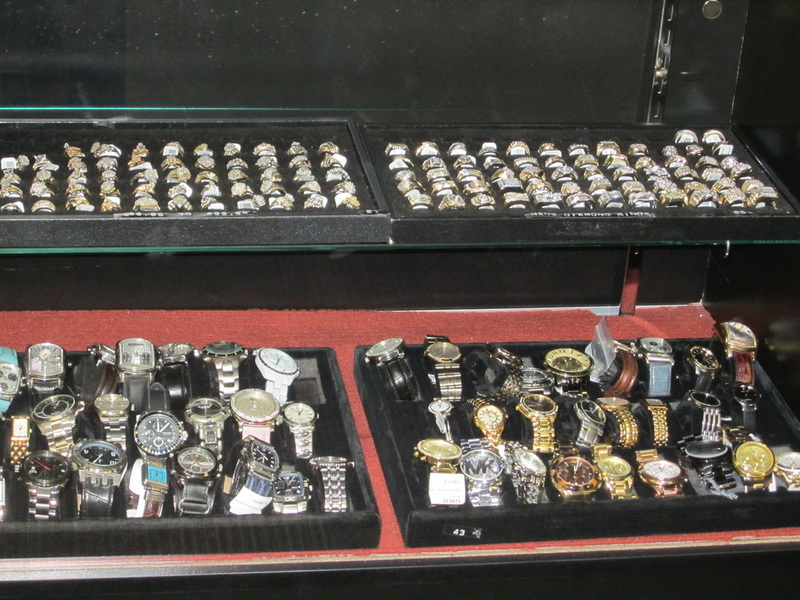 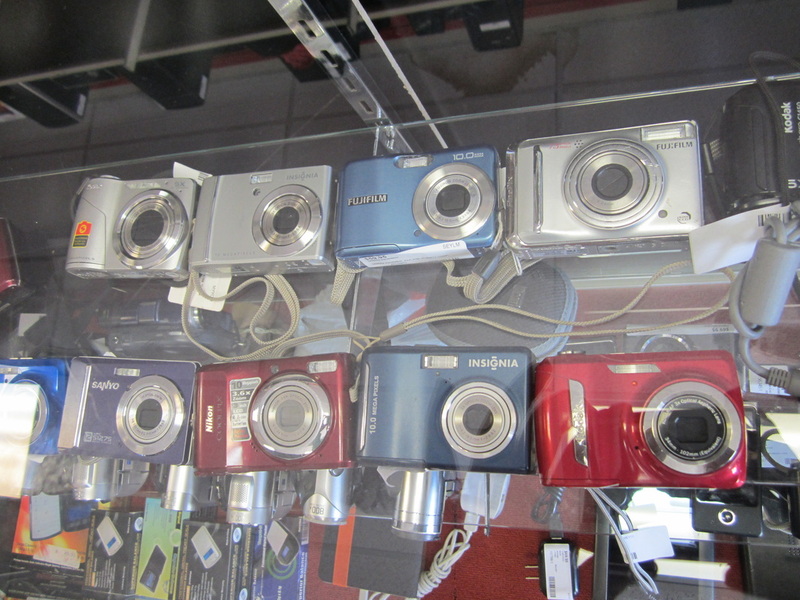 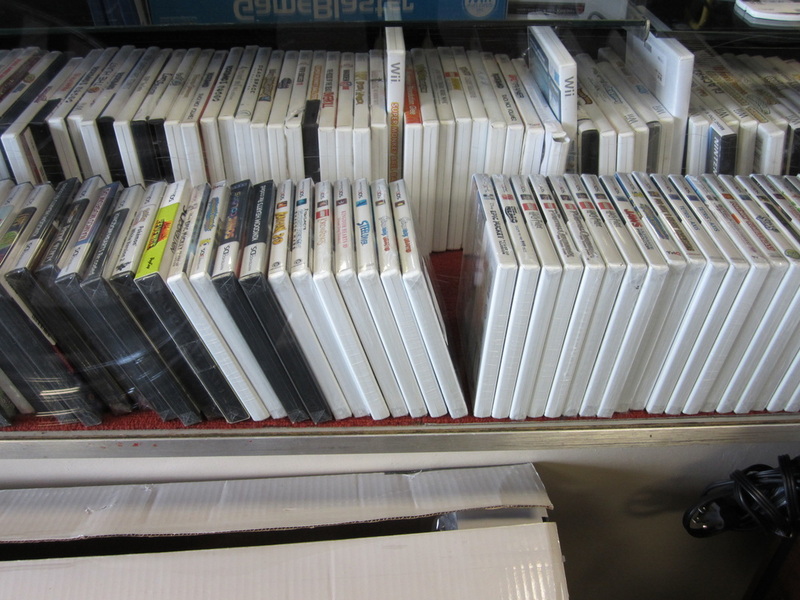 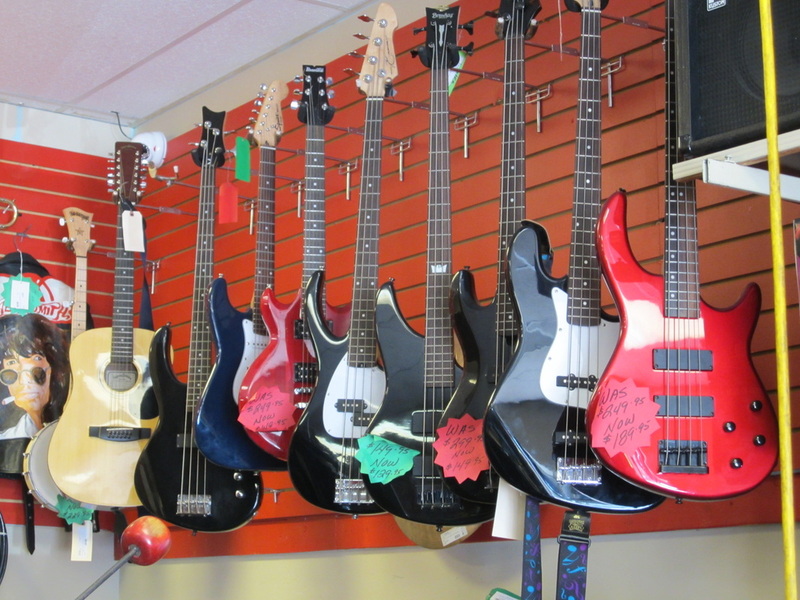 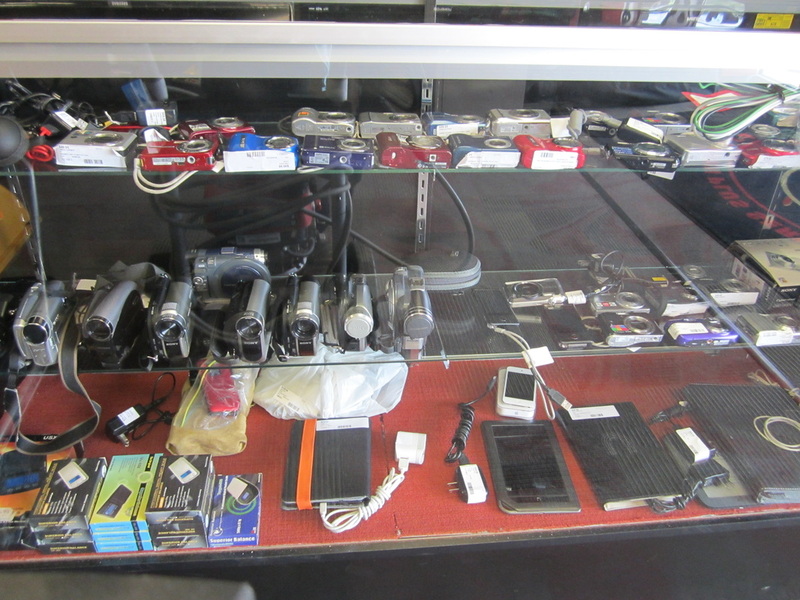 PJ's Pawn Plus features an amazing stock of products and goods for sale. 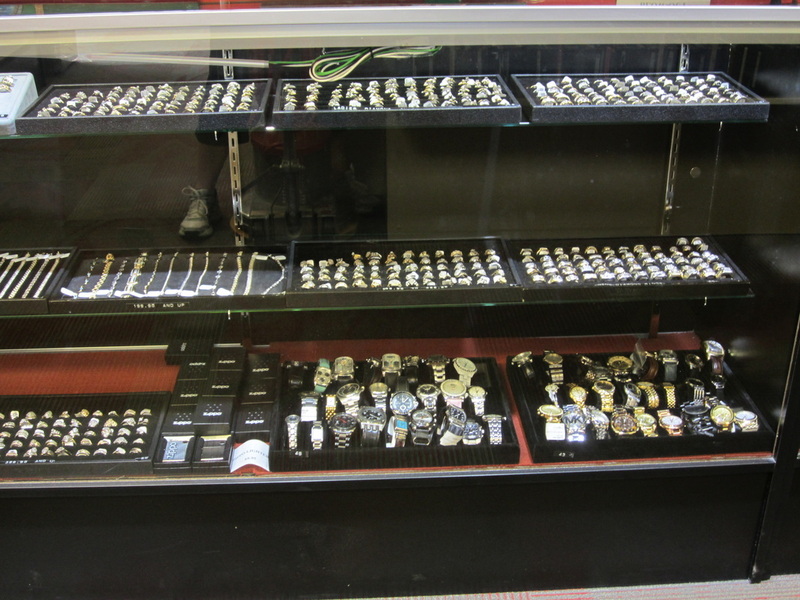 We will also purchase anything of value. 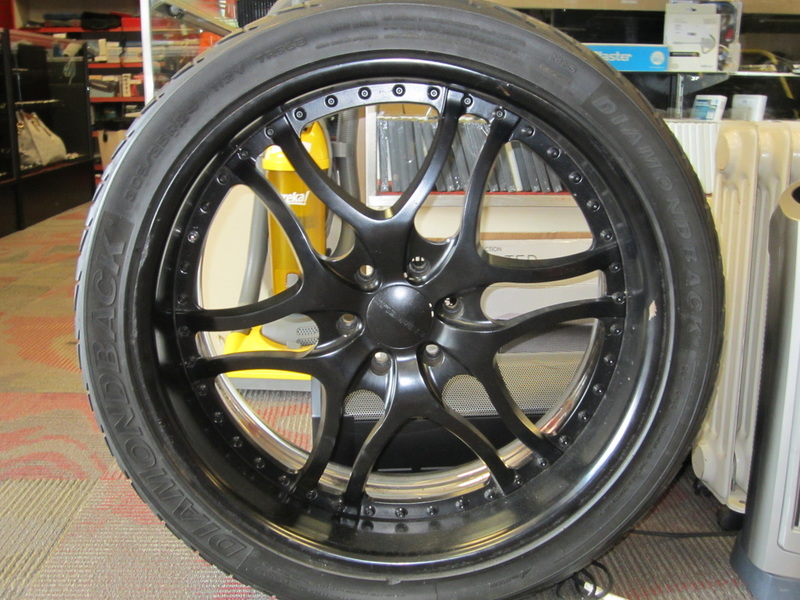 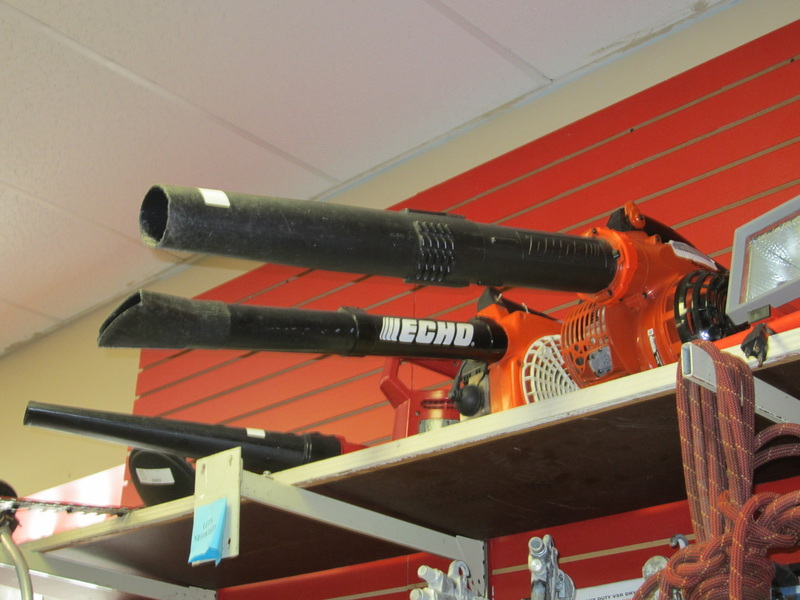 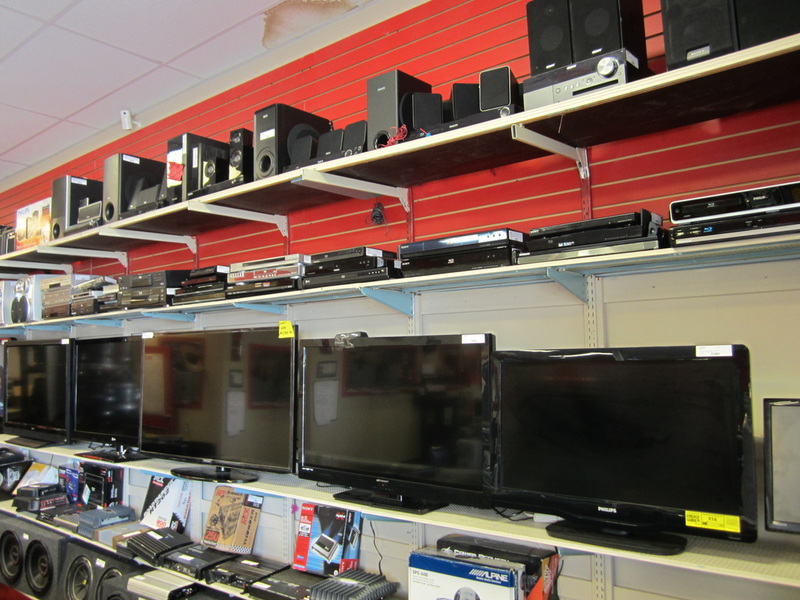 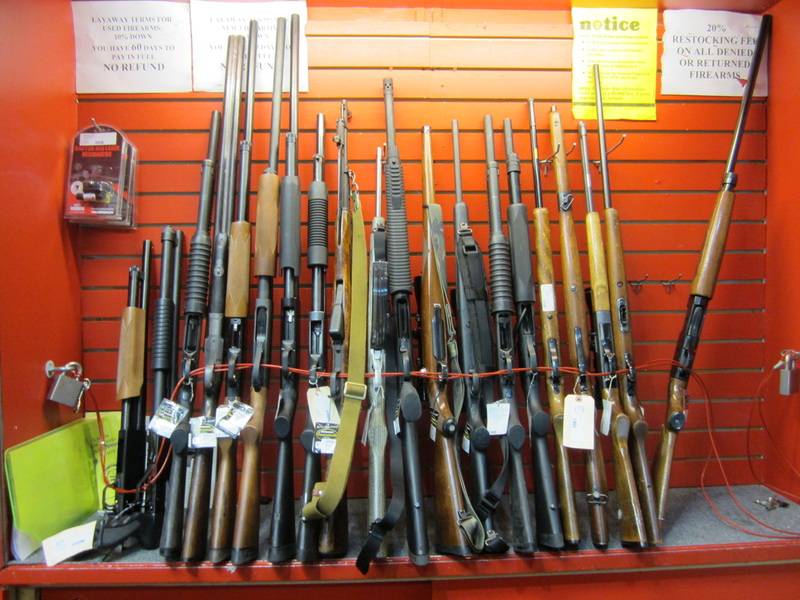 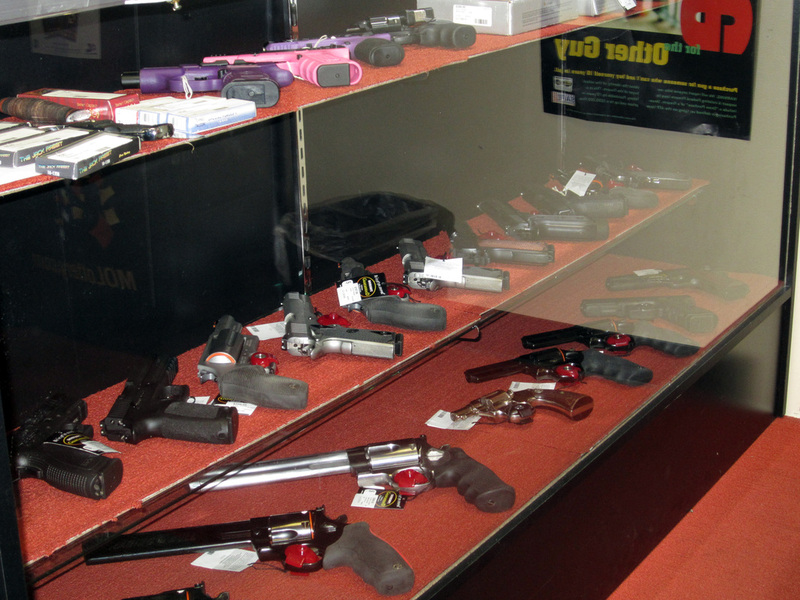 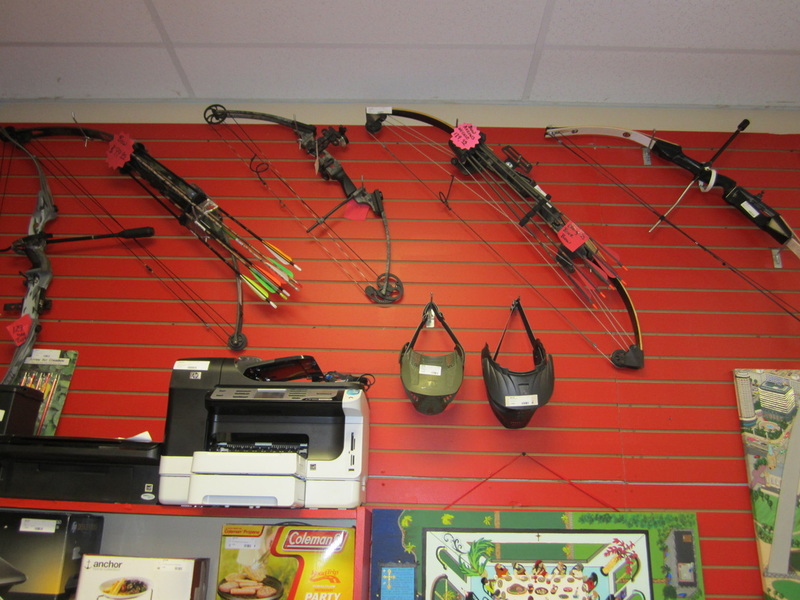 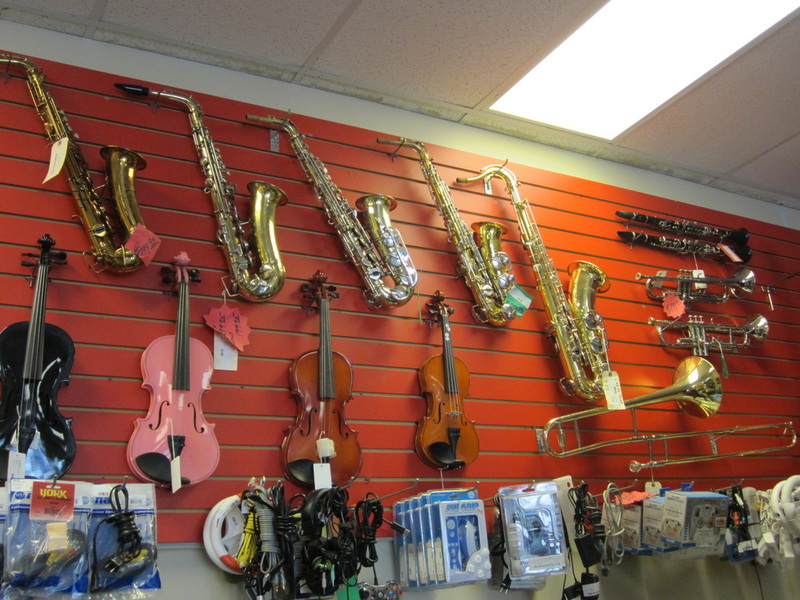 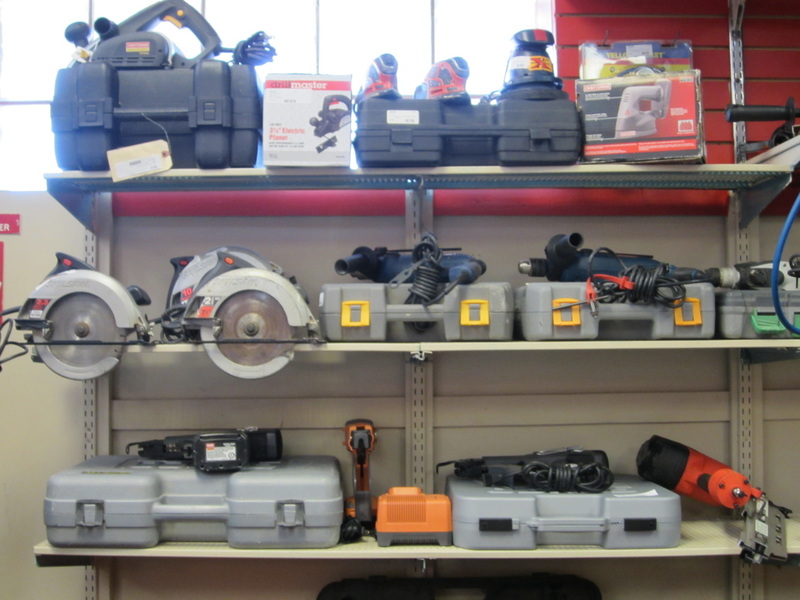 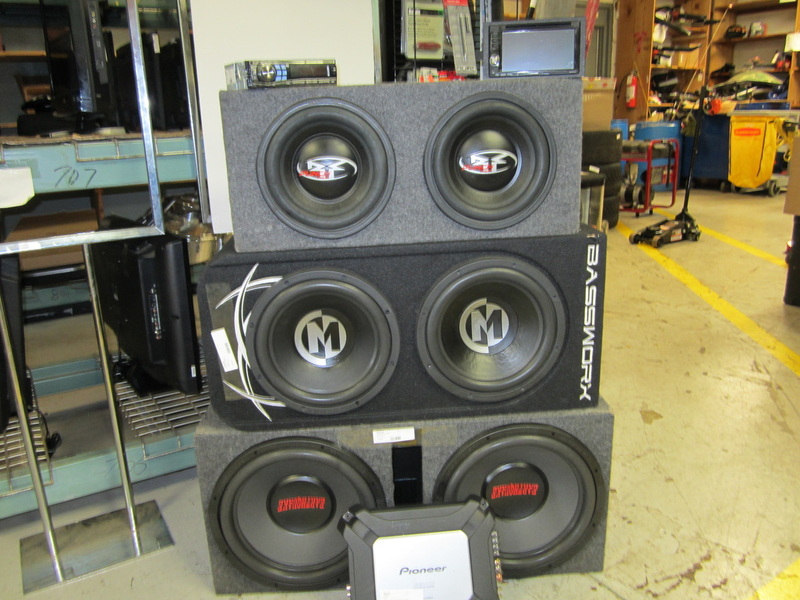 Audio equipment, electronics, firearms, instruments, jewelry, lawn care, tools, vehicle and parts, and much more.